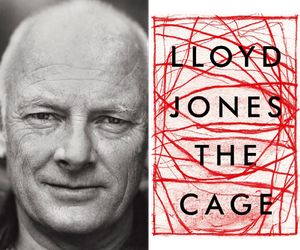 Lloyd Jones is one of New Zealand’s most celebrated and internationally recognised authors. 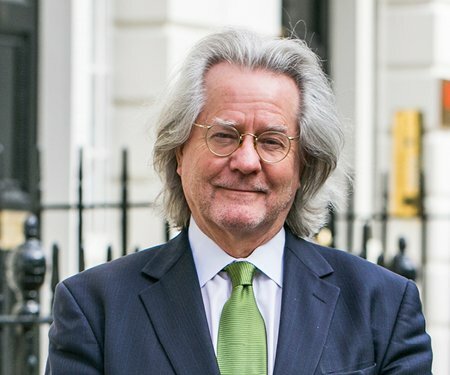 His bestselling novel Mister Pip was shortlisted for the 2007 Man Booker Prize, and won the 2007 Commonwealth Writers' Prize Best Book Award and the 2007 Montana Medal for fiction. His eagerly awaited new novel, The Cage – his first in seven years – is a profound and unsettling tale about humanity, dignity and the ease with which we can justify brutality. 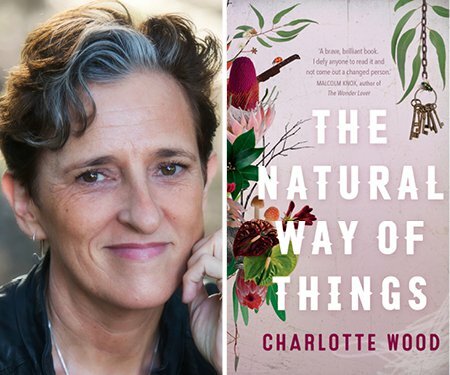 In this first general session of 2018 Writers & Readers, Lloyd Jones reveals all to acclaimed Australian author Charlotte Wood (The Natural Way of Things), who delved into his work and motivations in her collection of interviews On Writing.